Ethereal Pads is a collection of essential sounds for worship keyboardists, ideal for spontaneous worship times! This bundle is a pack of excellent sounds created with native MainStage plugins. 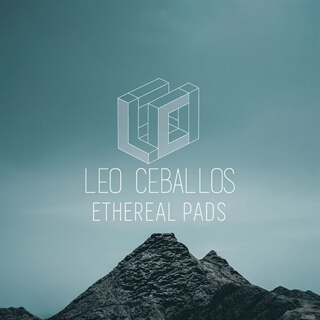 Ethereal contains 10 of the best pads used by Leo, containing varying textures and sounds that will help you create warm and pleasant soundscapes in your worship environment.